Camping is one of America?s favorite family pastimes. Five years ago, there were approximately 40 million campers on a total of 515 million outings, and that number has grown annually. While some people enjoy solo camping and others go with dates or groups of friends, the largest type of camping group is families. 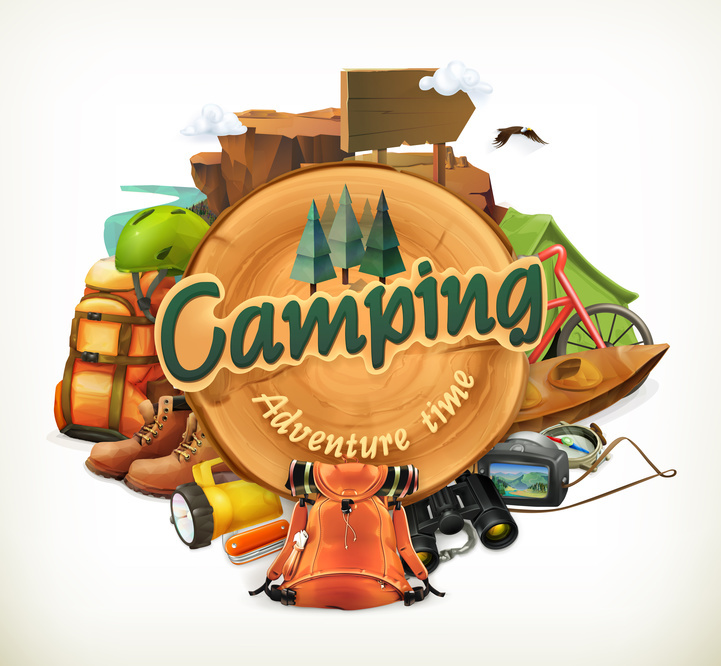 In 2011, American families spent a total 534.9 million days camping together. Another statistic to note is that over 70 percent of this camping is done in public campgrounds, with people traveling an average of 185 miles to camp. While those numbers are impressive, they don?t reflect the real joy of camping, which is simply being outdoors.